These yummy Baked Zucchini Fries are low carb, gluten-free, vegan and pair well with my delicious avocado mayo. Zucchini spears are coated with a flavorful gluten-free breading and baked for a healthier snack or side. I decided to revisit this recipe and I was amazed at how simple it was to make and how delicious it was. 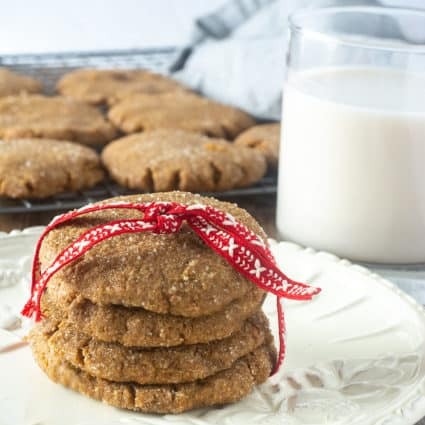 It has been a popular recipe on my website for over 4 years and it is loved by my readers. The almond flour is a great gluten-free breading alternative. 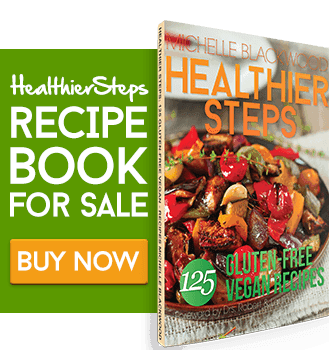 I would advise you not to do any substitution, I have made this recipe so many times and it has worked perfectly with almond flour. However, I have simplified the recipe for you, in the older versions, I made flax seed egg. I decided to add the ground flax seed with the almond flour and just dip the zucchini spears into unsweetened non-dairy milk before coating with the breading. Guess what! It worked like a charm. Sometimes I just don’t feel for eating potatoes, please don’t get me wrong I do at times love some delicious crispy oven baked fries. As a matter of fact, I have several recipes for fries on here. Check out my, Oven Baked Potato Wedges, Baked Jicama Fries and my Jamaican Jerk Butternut Squash Fries, so yummy! For most of my pregnancy with Daevyd I was on a raw foods diet, but towards the end, I ate cooked foods. I loved to prepare oven fries with cashew cheese sauce and to this day Daevyd loves when I prepare them. 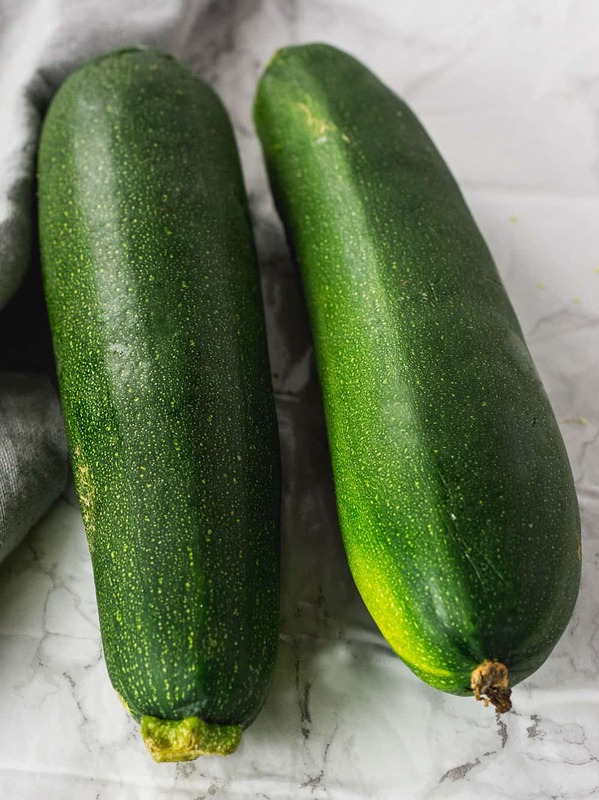 I loved to grow my own zucchini and share with friends, however, since moving to Florida my lifestyle has changed so much that I don't have the time to grow my own produce plus the soil here is sandy. However, we do have a mini orchard with citrus, olive, pomegranate, loquat. This winter has been brutal here in Florida and from what I realize, we have lost our guava tree, papaya, moringa and soursop, fig and I have a strong feeling that our pomegranate tree has succumbed to the winter artic black. Making baked zucchini fries is a wonderful way to use up surplus zucchini. 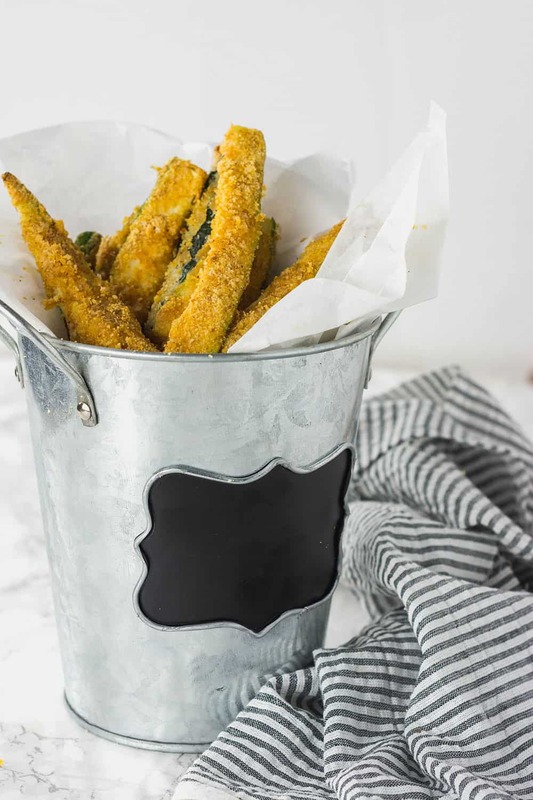 Well, these crispy zucchini fries are super healthy, low in carb, calories and they are delicious served with marinara sauce or avocado mayo. It is best to buy organic zucchini because some zucchini are genetically modified. Here in the USA, there are no labeling laws implemented. 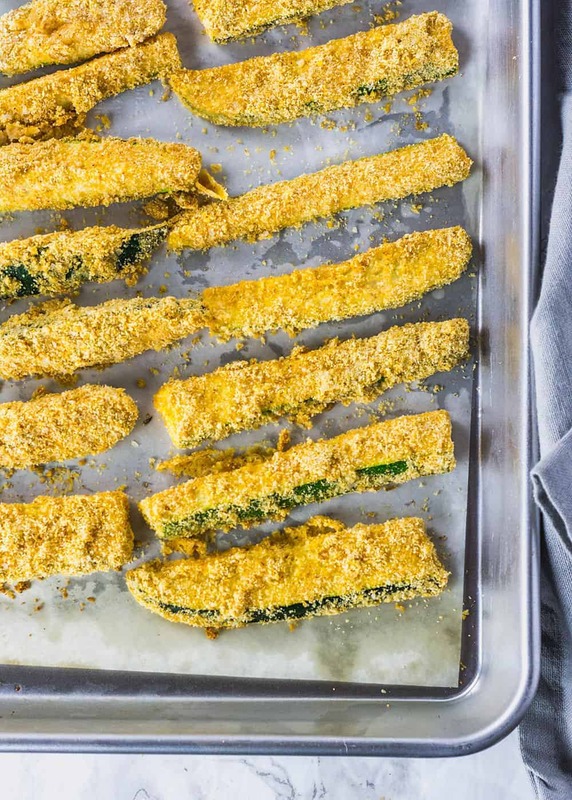 If you make this baked zucchini fries recipe, snap a photo and hashtag #healthiersteps — we love to see your recipes on Instagram, Facebook & Twitter! In a large bowl combine, almond flour, flaxseed, nutritional yeast flakes, paprika, onion powder, garlic powder cayenne pepper, and salt. 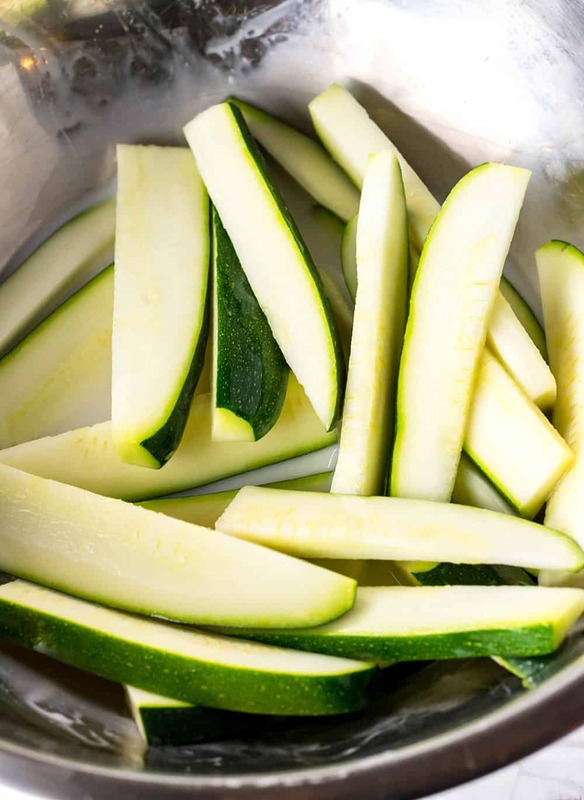 Dip zucchini strip into non-dairy milk then into breading and place onto baking sheet. Bake for 25 minutes turning halfway or until lightly brown and crispy. Thank you so much! We got some great little zucchini and I wanted to do something different with them. I needed something WFPBNO, and this is perfect! They were so, so good. 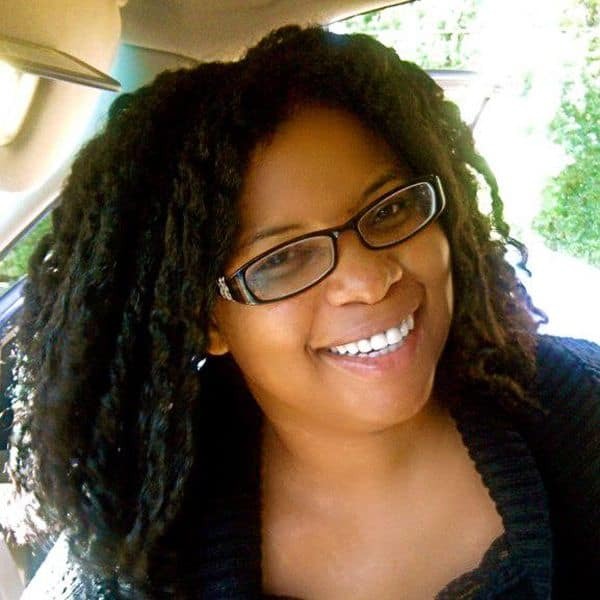 Hello Michelle, I”m so happy they turned out great for you. Thank you for sharing your feedback. I tried this recipe…. complete fail. Got super golden and looked nice, however it was like I was eating almond flour with spices baked on zucchini..
Atom, I’m clueless what went wrong. This is one of my old recipes that was super popular in the days. I have made it countless times and it never failed. 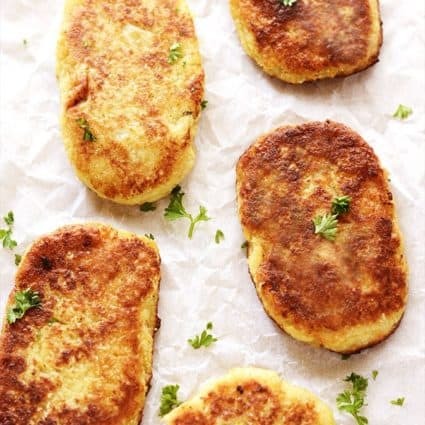 It is low carb alternative recipe and it is definitely not potato fries so it won’t turn out like potato fries. Also, the water content is higher in zucchini compared to potato. The almond flour is to replace regular flour because this website is gluten=free and vegan, it tastes phenomenal considering there isn’t any flour. Obviously, this recipe is not your cup of tea. Nowadays there are tons of similar recipes online that probably use regular flour for you to try, all the best. Sounds like baking for longer or deep frying would be the solution here, it really depends on your oven. 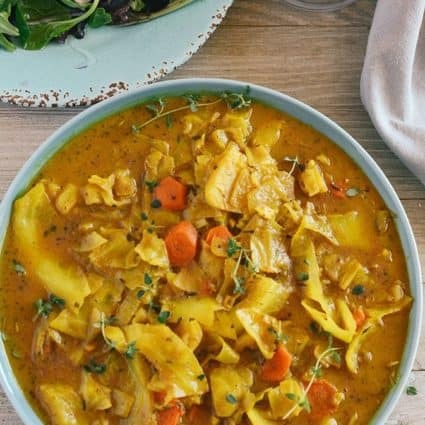 What do the nutritional yeast flakes do for the recipe? We live nearly an hour from a store that sells them but I have the rest of the ingredients. Wondering if I can leave them out. Yes you can leave it out. Hope you enjoy. Mmmm……. I know what we’re having for supper tonight! ;) Can’t wait to try! Ty. On a 21-day vegan challenge and sooooo happy I found this recipe, as I was given some zucchini and didn’t know what to do with it. The fries were delicious! Nicely seasoned. Looking forward to trying more recipes. Congrats on your journey MJ, I’m so happy you enjoyed the fries and that you will try more recipes. Where can I find the recipe for the avocado mayo? Virginia, I blend 1 avocado with 1 clove garlic, 2 teaspoons lemon juice, 2 tablespoons olive oil and salt to taste. These were so good I’m now sharing them with everyone I know. Thanks! Thank you Lyne, so happy for your feedback so happy you loved them and you are so kind to share them. i don’t see tapioca listed in the ingredients but it’s described in the instructions, how much do we use? thanks! Johanna, I literally just redid a very old recipe the other night and I didn’t even use the tapioca and it was fine without it and tasted great so I will remove it from the instructions. I redid it about 2 a.m. so I was very tired. So sorry. Thank you Diane, so happy you join the movement. Enjoy!